Recognised as the first for Singapore, the Monetary Authority of Singapore (MAS) has created the Corporate Governance Advisory Committee (CGAC), the country’s highest financial regulator that is designed as a permanent, industry-led institution. CGAC is tasked to enhance the country’s existing corporate governance standards and practices. 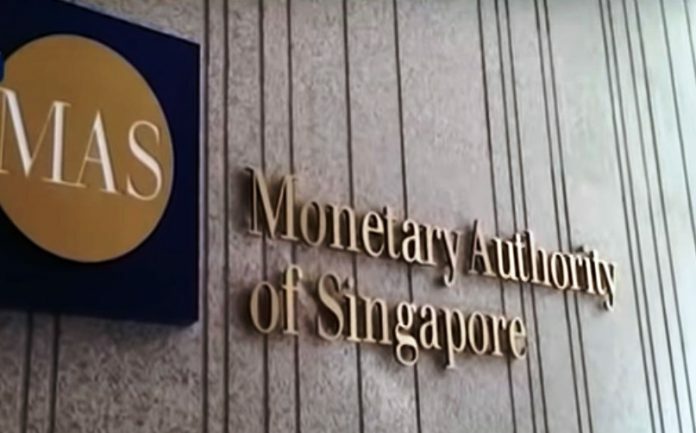 With MAS recent initiative for developing the CGAC, aside from levelling up corporate governance standards and practices, this is expected to intensify investors’ confidence in the country’s capital markets and build its reputation as a trusted global financial organisation. The 18-member strong committee is led by Bobby Chin, Singtel’s director, along with other key stakeholders from several sectors of the business community. In a press statement, MAS noted the CGAC’s main function is to spot current and potential risks that can impact the quality of corporate governance in Singapore, and take an active stance in implementing good corporate governance initiatives. In 2018, the creation of the CGAC was based on the recommendation of the Corporate Governance Council, which made a careful review of the Code of Corporate Governance in the country. According to MAS, the CGAC’s scope of work covers monitoring global trends, providing the most suitable Practice Guidance applicable to the CG Code, and suggesting updates to the code. However, the agency cited the CGAC as an advocacy body with no regulatory or enforcement powers or cannot provide opinion on current cases and investigations. The Singapore Exchange Regulation, the MAS, and the Accounting and Corporate Regulatory Authority are the government agencies in-charge to take regulatory actions when running after corporate governance-related breaches. The CGAC will simply be assisting these regulators in implementing corporate governance standards. For Mr Chin, he cited the revisions adopted under the 2018 review of the CG Code have been instrumental in ensuring that Singapore’s corporate governance standards are aligned with the market demands. He added to promote sustained commitment in the effectiveness of the CG Code in both substance and form, the companies and stakeholders should work hand-in-hand to make it work. The CGAC, working as an independent, standalone industry-led body, is committed to achieving these efforts. Stefanie Yuen Thio, joint managing partner of TSMP Law Corporation, who has become a member of the previous CG Council noted the launching of the CGAC consists mainly of industry experts with a rich background in the industry. 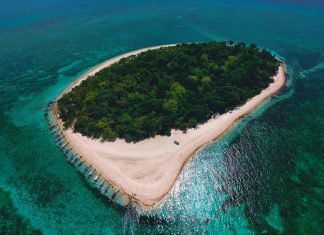 Thio added that with the country’s goal to establish an international financial and economic hub, she hopes to see a wide representation from global players such as investors, fund managers, and academicians who are willing to share their expertise to the global arena.